Growing up in Vancouver BC, Shae attended the Richmond Academy of Dance, where her training began at the age of 3. Along the way, Shae excelled at many styles such as ballet, jazz, tap, hip hop and musical theatre. Shae’s training extends to completion of Royal Academy of Dance, Advanced 1 syllabus and training in voice and acting. To enhance her training even further, she travelled to places such as LA and New York. In her teenage years Shae attended The Joffrey Ballet summer intensive in California where she was then selected to work very closely with world renown choreographer Mia Michaels in her piece “EYES”. After high school, Shae went on to complete the 3 month certificate program at Millennium Dance Complex in Los Angeles where she gained a new found love for commercial dance. Following that, Shae returned to Vancouver where she spent the next years training in Harbour Dance Centres Pre-Professional training programs, KTL (Kill the Lights) and Source Dance Company, which brought on many new performance opportunities for her. 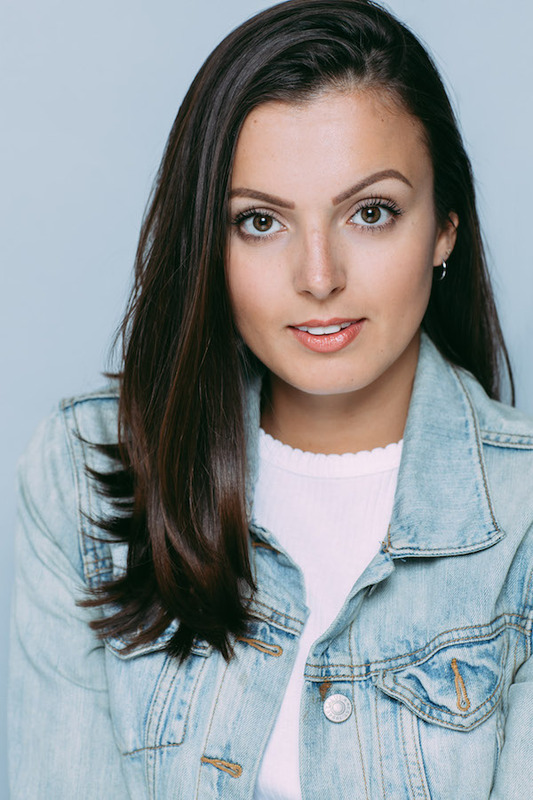 Shae started her first professional job as a dancer working for Kathryn Schellenberg in the “Darlings Cabaret”, an intimate and interactive show that performs to sold out crowds across Vancouver. Since then, Shae has developed a wild love for live performances. In 2017 Shae spent a season performing as part of the ensemble in the musical “Rock Legends” at the Chemanius Theatre Festival. More credits include, WE day at Rogers Arena, The Main Event, Shine and Brilliant!. Most recently, Shae is heavily involved in Vancouver’s only weekly cabaret, “The Smoke Show”, created and directed by Jen Olesiuk. Shae has danced in TV/film such as “DC Legends of Tomorrow”, “The Chilling Adventures of Sabrina” and “Death of a Cheerleader”. Shae has also been introduced and involved in commercial and video work. With the Vancouver Film School, Shae has been recently involved in two projects, Etero and Krupa, working as both a dancer and an actor. Shae looks forward to more success in her dance career and is excited to keep thriving in this industry!